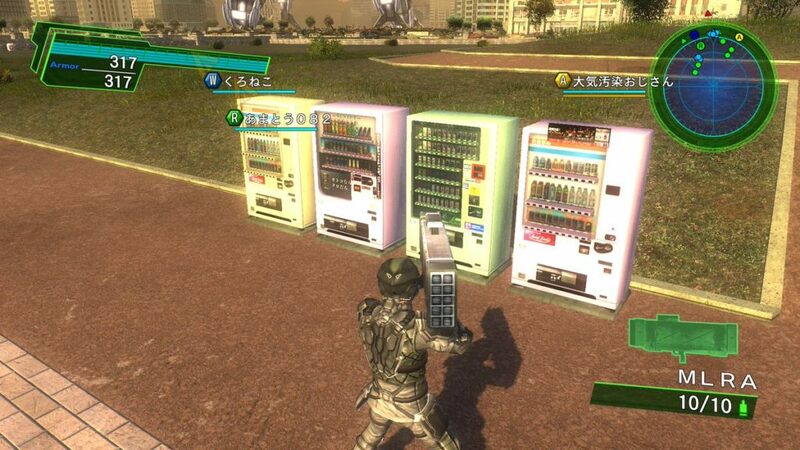 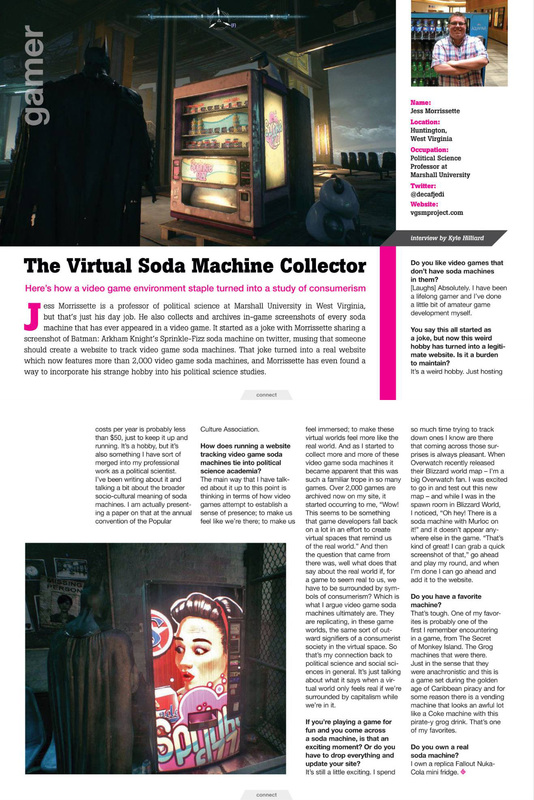 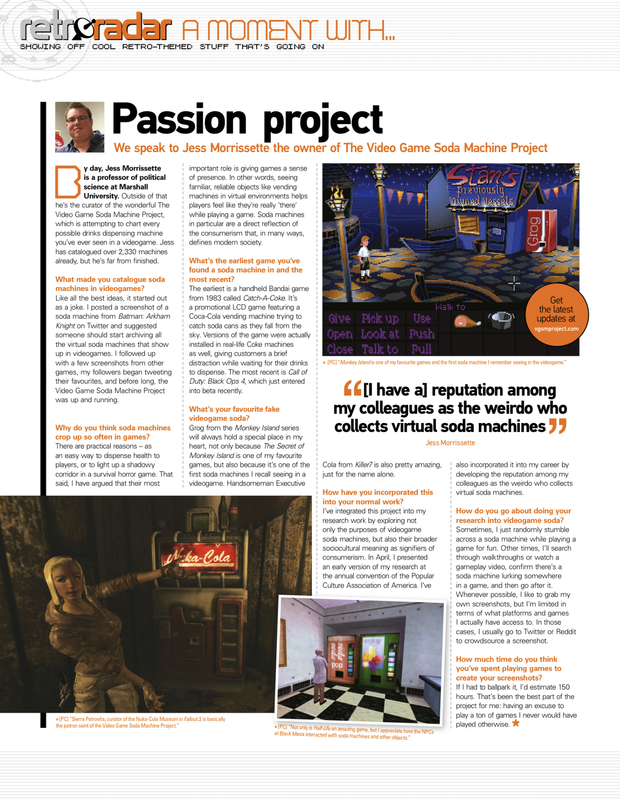 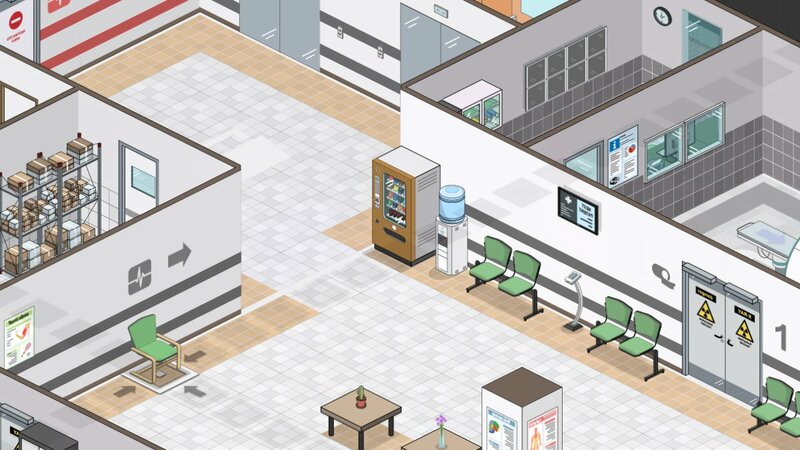 Project Hospital is out tomorrow, and it’s capitalizing on palette swaps and mirrored assets to deliver a healthy variety of vending machines. 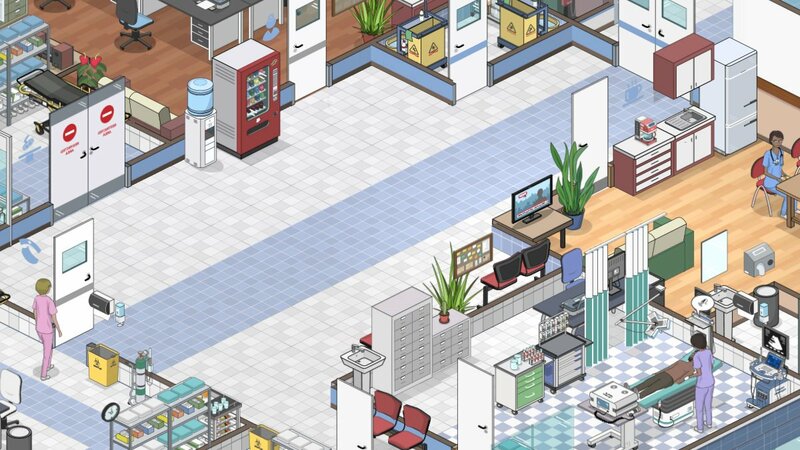 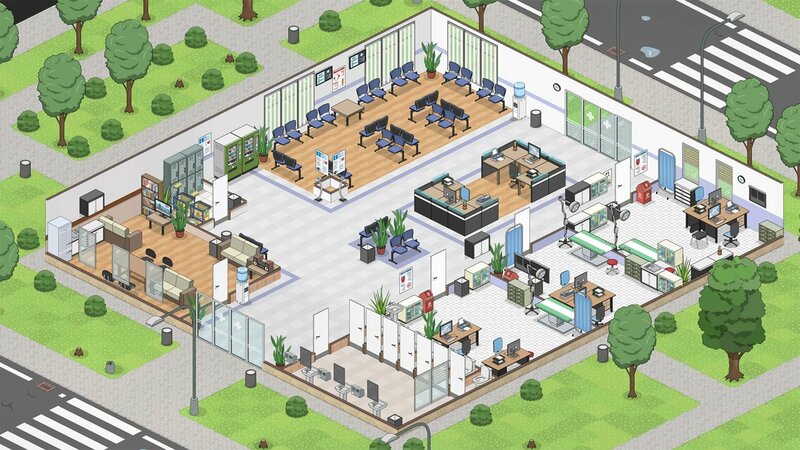 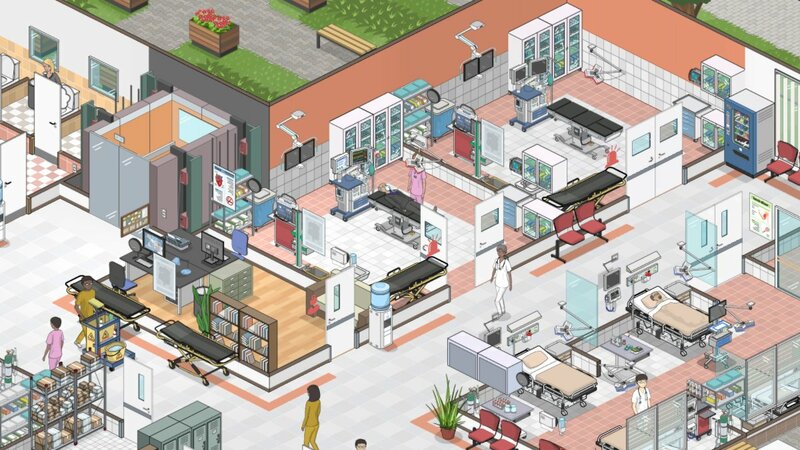 Project Hospital by Oxymoron Games taps into our collective Theme Hospital nostalgia, only with regular soda machines instead of Kit Kat machines. 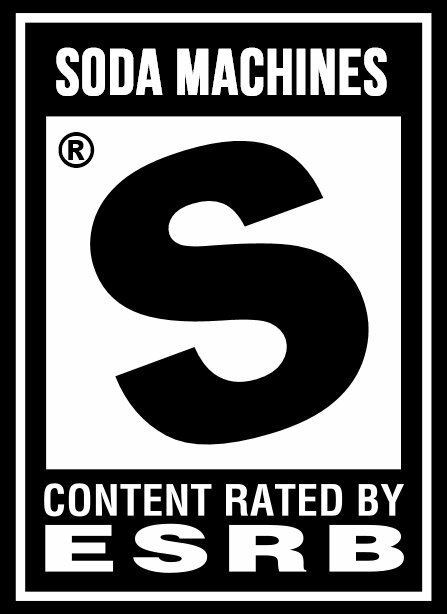 Thanks, Pablo!